2. ACC power cable must be connected to ACC wire . When you insert key into ignition switch and turn it to the left you are turning on the ACC circuit. It will allow you to operate radio, windows and other accessories, but it does not turn on fuel pump and other engine controls. 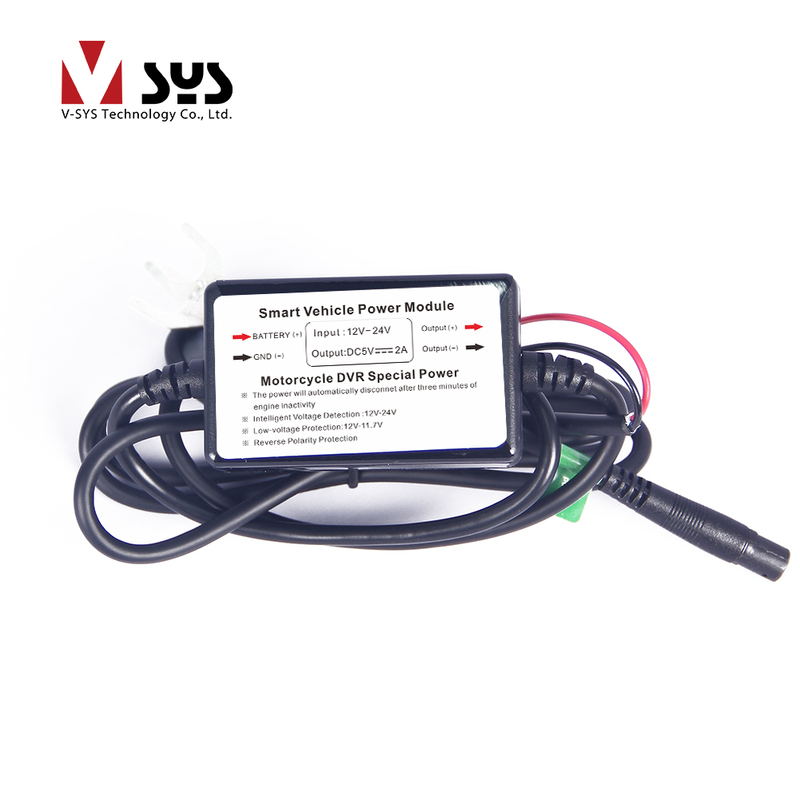 It saves battery power for when you need to operate vehicle components without engine being on. 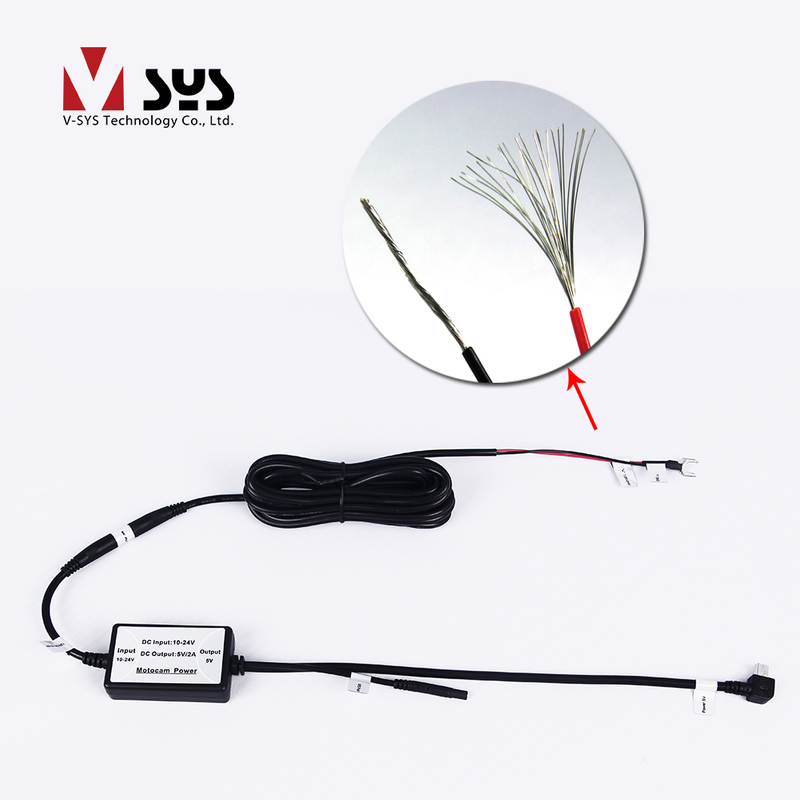 Must be connected to motorcycle ignition and the DVR will start to work automatically when you insert key into ignition switch and turn it to the left and the DVR will be turned off automatically when ignition off and take away your key . 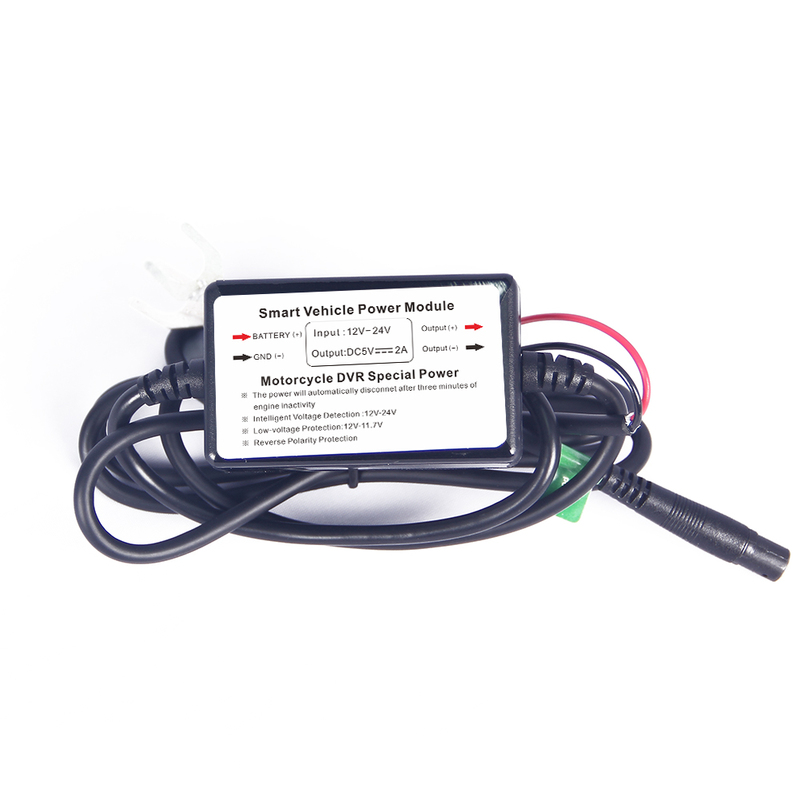 Must be connected to the motorcycle battery directly and the DVR will start to work automatically as soon as the cable detected motorcycle battery voltage change when ignition on, or few seconds continuous vibration no matter your motorcycle engine on or off; The DVR will keep recording 3 minutes after ignition off and then the smart power cable will cut off the electricity from the battery automatically and turned off. 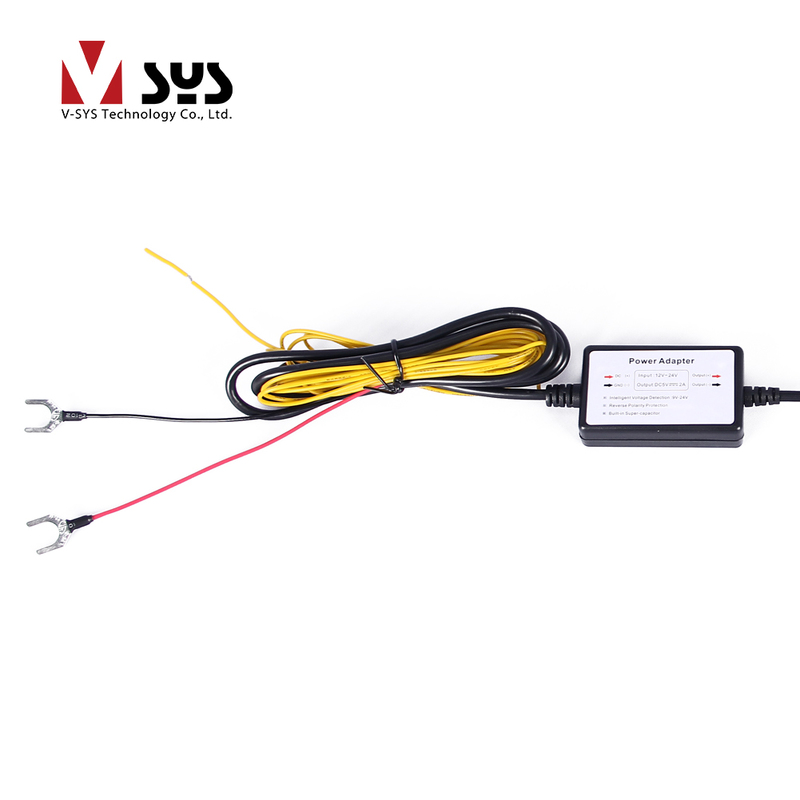 Attention : Connect red terminal to battery "+" , connect black terminal to battery "-" , connect yellow wire to ACC port (Key ignition) to control the power supply . ※The power cable won't work if yellow wire disconnected. 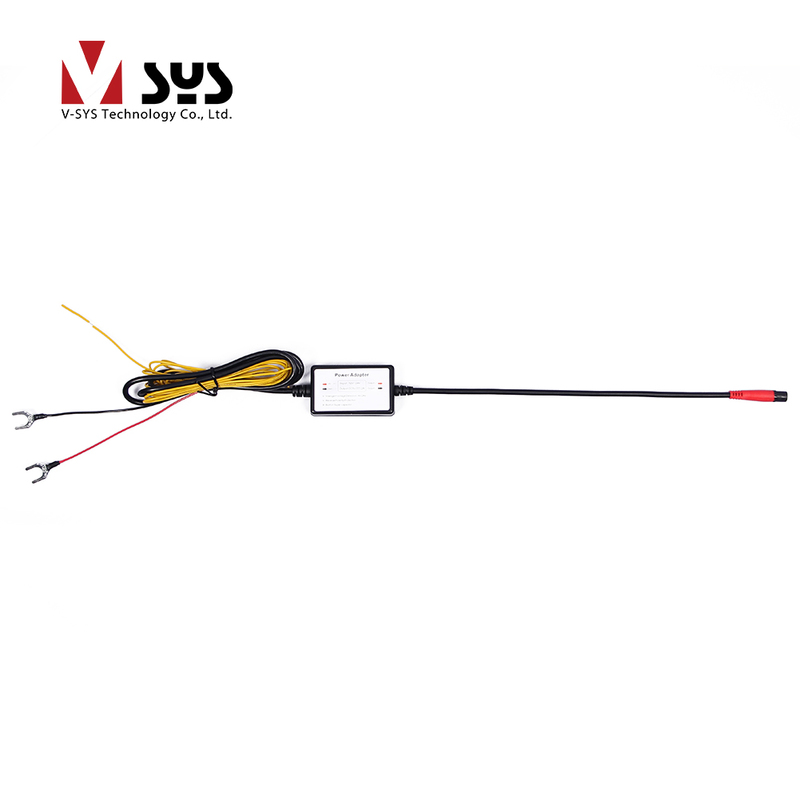 We are interested in product 『ACC & Smart Power Supply Cable』. Please give me price and details.